Need a little advice? We've got several articles to guide you through shopping online, together with helpful advice on choosing the right product for you. We think these guides might be of interest: Trees. Our community of gardeners have a wealth of experience, beautiful garden and great photos, discover more on the following pages: trees, hedge plants. 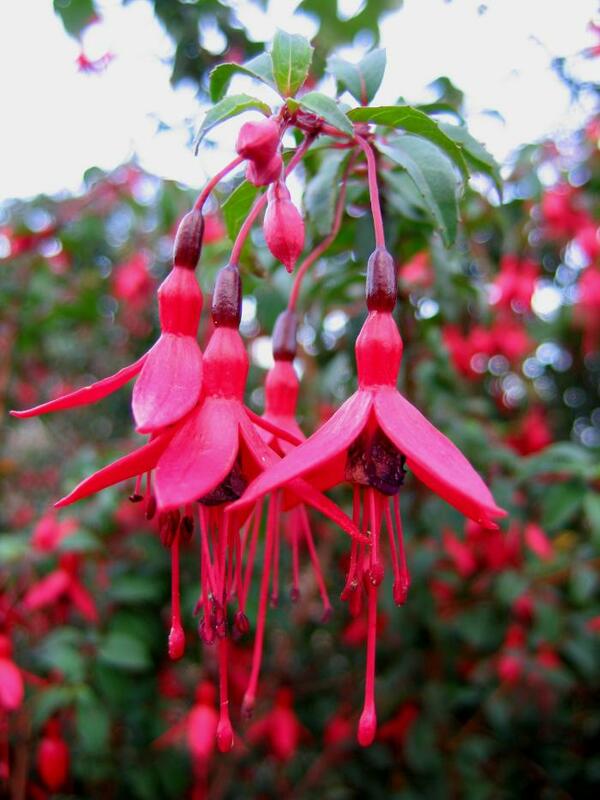 See photos of plants from the <a href="/genus/Fuchsia">Fuchsia</a> genus in real gardens.